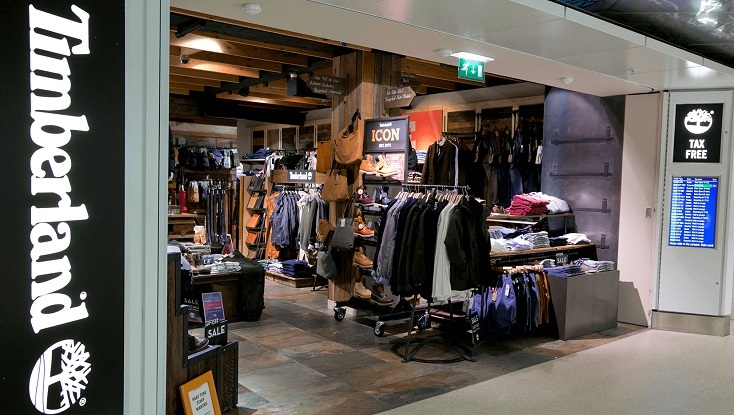 Timberland is tax-free at Manchester Airport Terminal 1 and is for everyone who really loves the outdoors. Timberland is an authentic, sustainable outdoor brand that equips you to make the most of your experiences, with footwear, accessories and clothing for men, women and children. Innovative and comfortable products that are proven and built to last.